Probably the most familiar automotive maintenance service is a simple engine oil change. 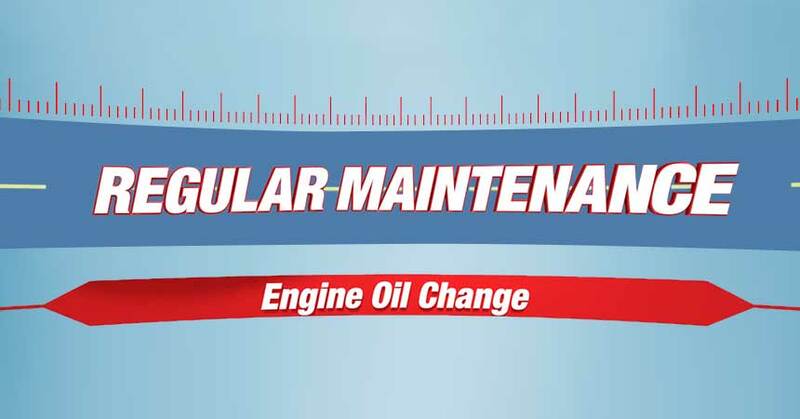 How often you change your oil depends on your vehicle and your personal driving habits. Follow your manufactures schedule, but in most cases you should change the oil and filter at least twice a year, or every 5000 miles. Install a quality engine oil that meets or exceeds the factory specifications and top off any other fluids that are low. At the same time, the technician should check under the hood for anything else that might indicate a problem. Your local Cottman Transmission and Total Auto Care center can change your car’s engine oil and perform many other auto maintenance services.